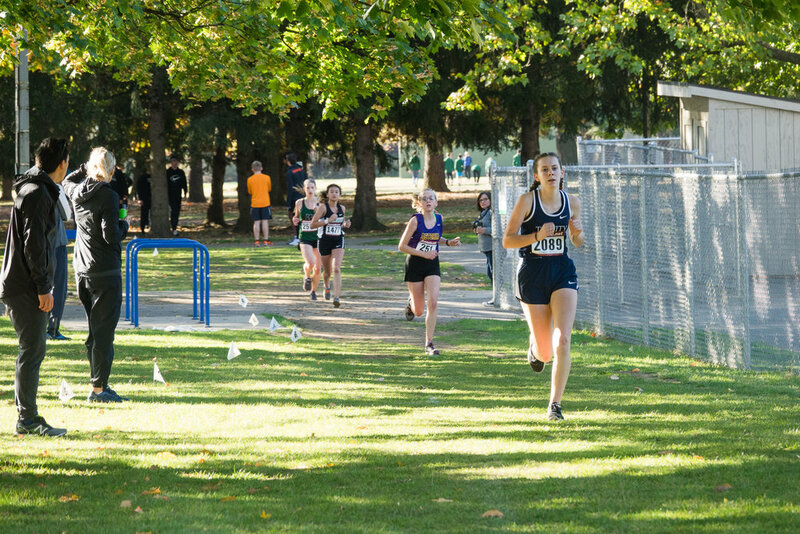 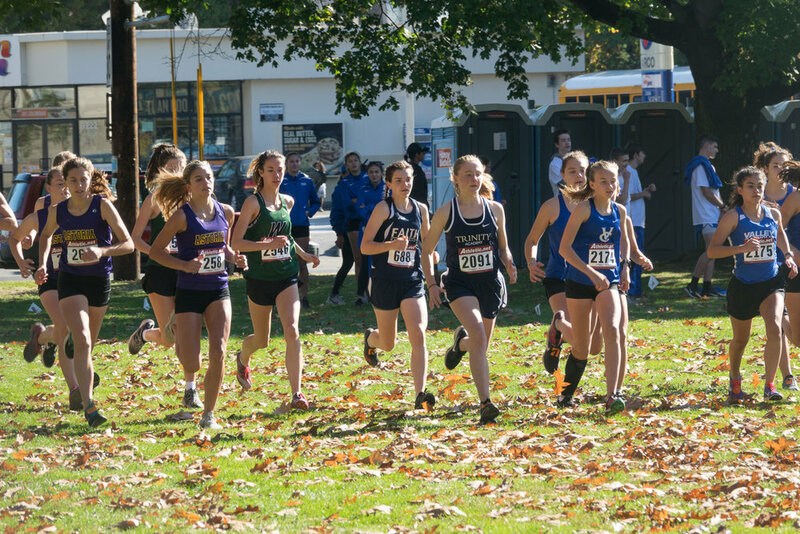 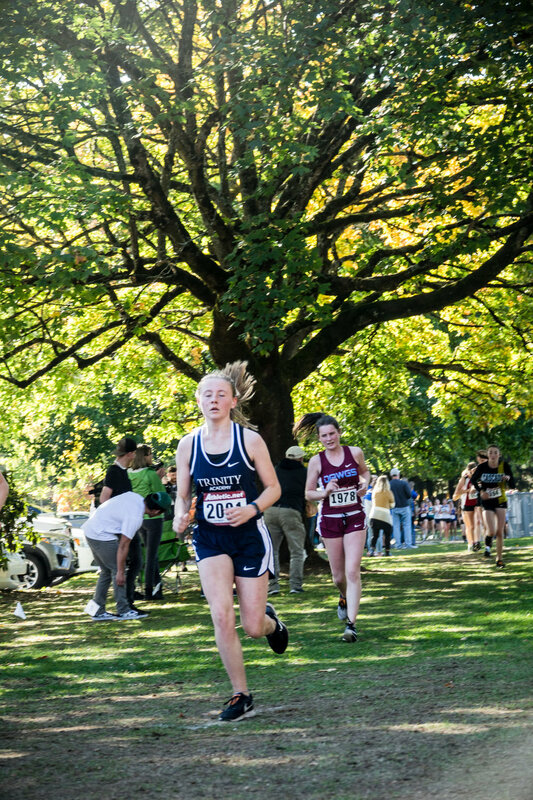 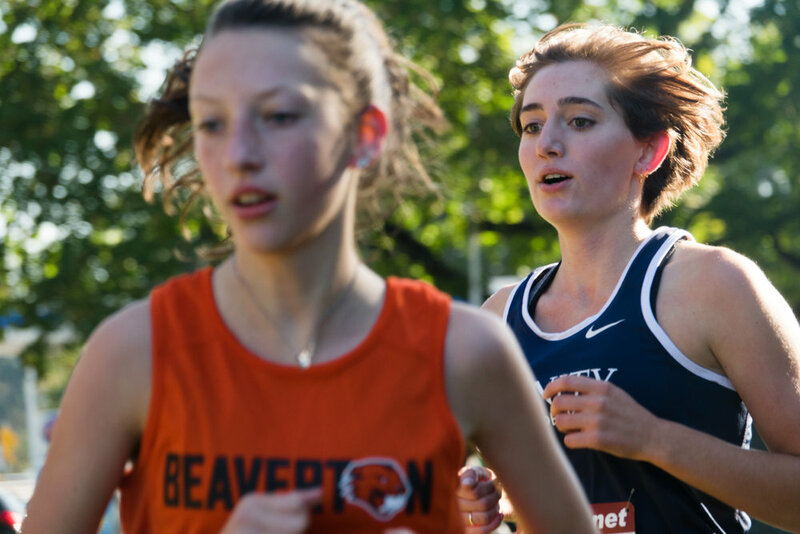 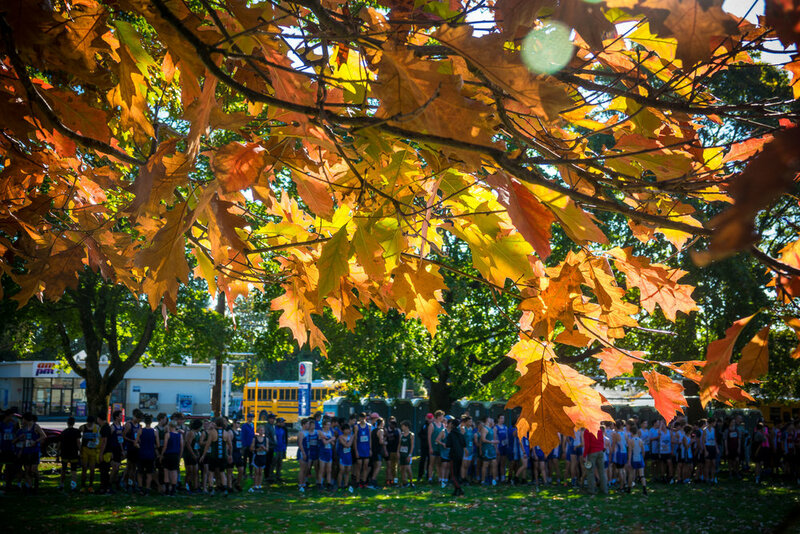 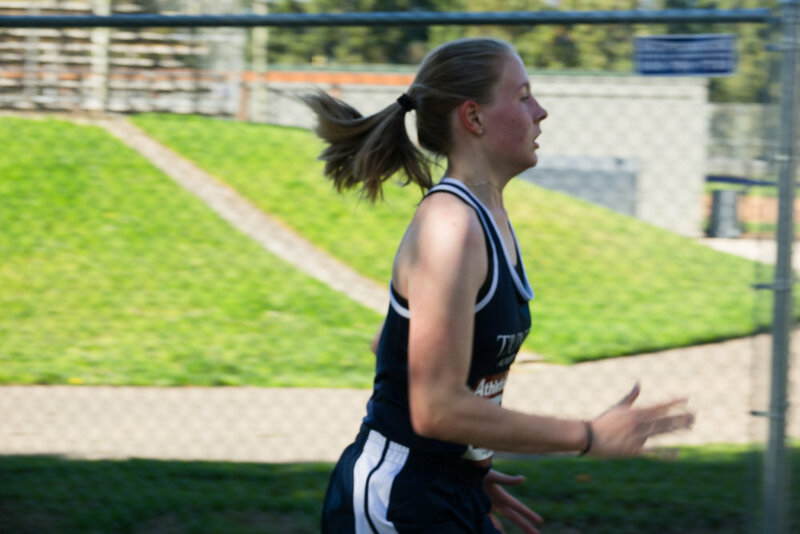 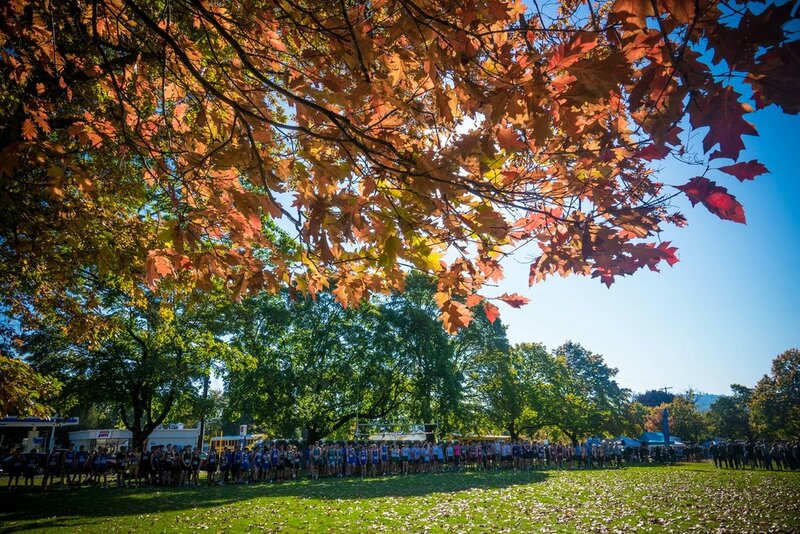 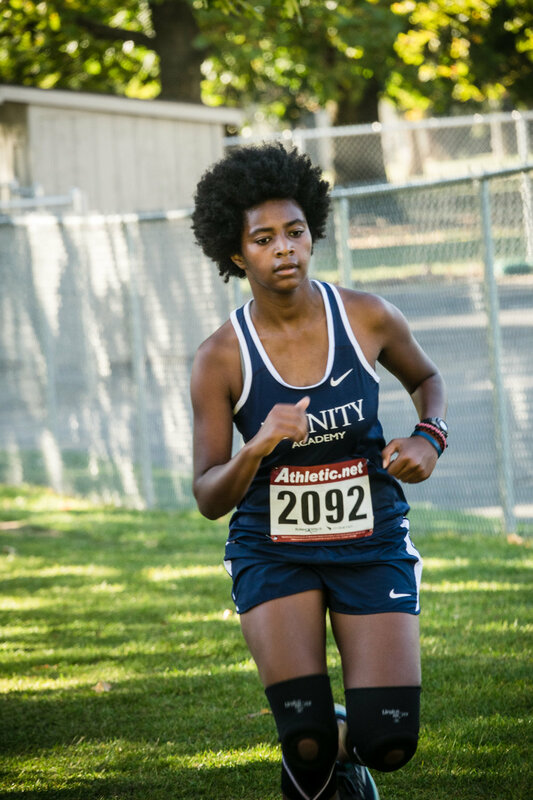 The Warner Pacific XC Classic race was held at Lents park just 3 miles from our house on Saturday, Oct 13 2018. 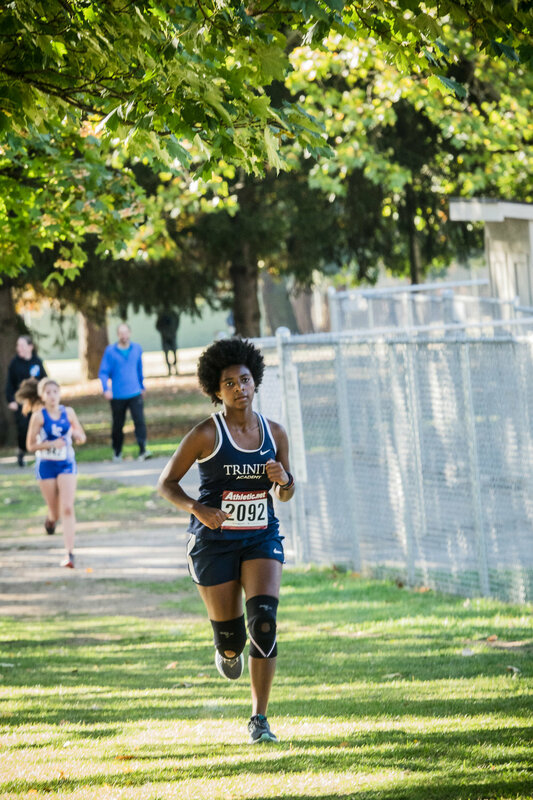 Trinity Thunder runners continued in their trend of turning in top performances with most achieving personal records. 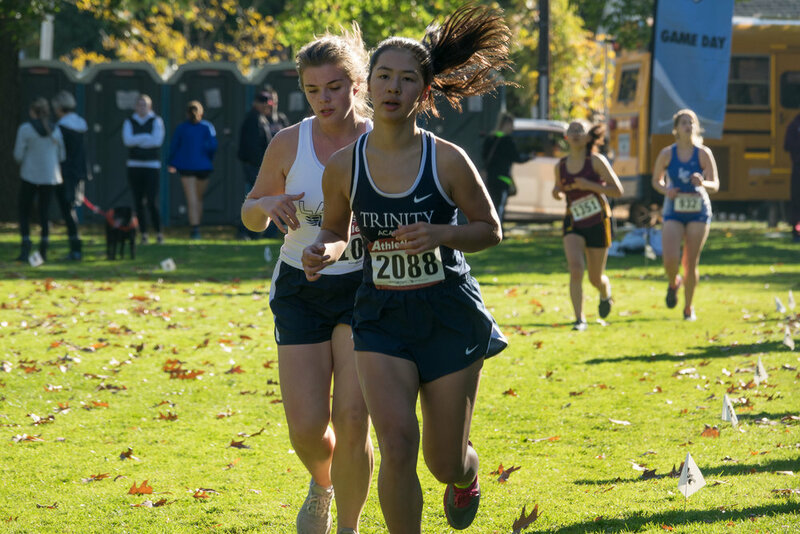 In the women’s JV bronze race we had 4 runners who all achieved new personal records: Lia (25:52.4), Devyn (26:17.6), Ruth (27:59.3) and Sophia (31:34.70). 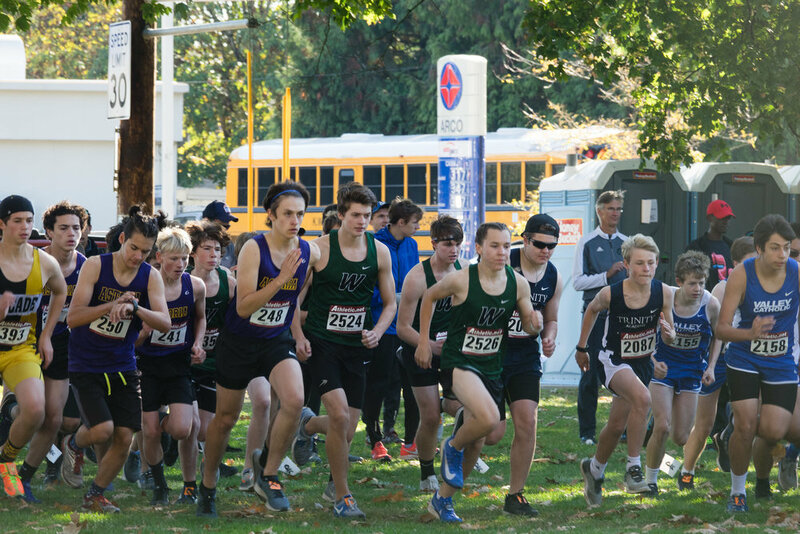 Our JV bronze men’s race only had 2 runners (Jacob & Tovi) as 3 others on the team were either injured or out of town. 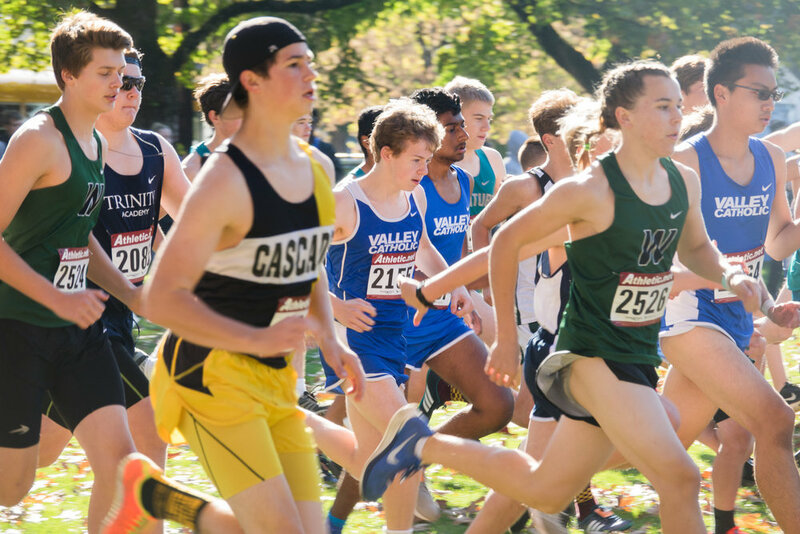 Tovi came in at 22:00.9 and a new personal record while Jacob had a new season record at 28:36.3. 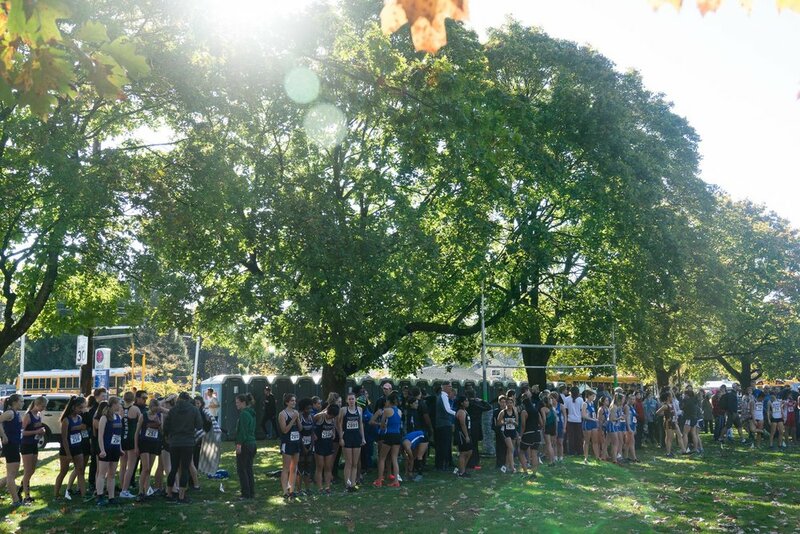 Our next race is the district championship on Oct 25.